How does the Spin & Zen class work? Cardio is necessary to maintaining healthy heart and lung function. Spin is a fantastic cardio activity that allows you to be more gentle on your joints versus other impact exercises like running. However, Spin mainly focuses on one plane of movement and is very repetitive. This constant repetition can cause overuse and strain in your neck, back, and knees. The Spin & Zen class takes the opportunity to balance the body by moving and strengthening the spine in multiple planes to rebalance the body and open up your posture. This class also stretches the muscles of the hips and legs that are used on the bike. This class is a great blend of cardio, stretch, and zen. This class is for those looking for one class that will pump their energy up but also give a long intentional cool down. 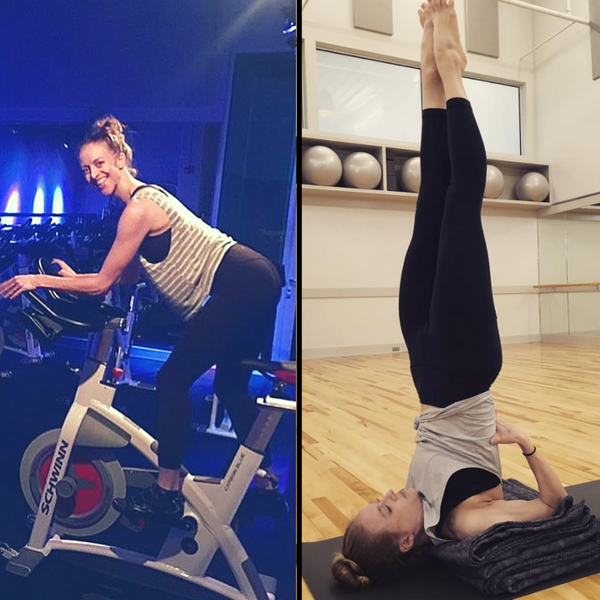 Come experience the best of both worlds of spin & yoga.